In my post Tai Chi Quan Leadership I have given you some historical information and points to be used in leadership process from Tai Chi. In this and the next post I’d like to share with you some of my experiences and knowledge that I have gained by practicing Tai Chi. 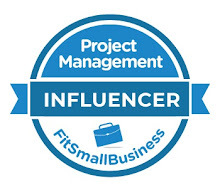 I will conclude with another set of views on how to transfer them to leadership. 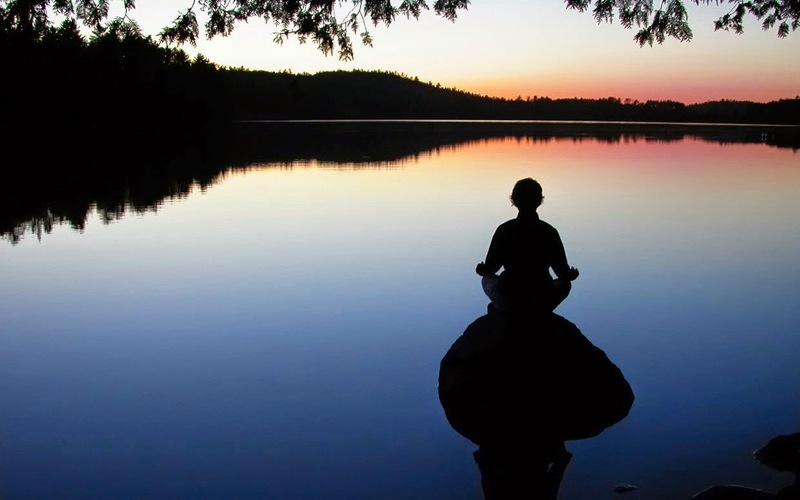 Yoga is known as a still meditation technique as opposed to Tai Chi, which is a moving one. As opposite to India where food and temperatures could allow yoga Tai Chi in China evolved differently but with the deep, profound and meaningful theory. Many of you think of Tai Chi as an exercise normally practiced by older people. You have probably seen it as such practiced in Chinese parks. It looks so benevolent and an easy practice and is probably a reason why it rarely attracts young people to begin practicing it. Very few people see Tai Chi as a martial art that can be very efficiently used to protect life. 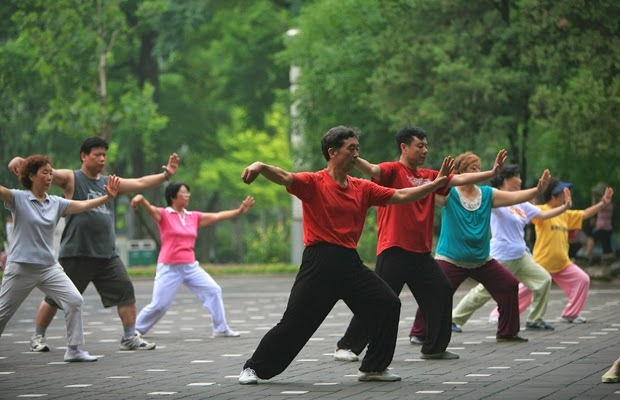 Some blame for it can be put on numerous schools where Tai Chi is practiced just as a type of coordinated movements with health improvement in mind. It is a type of Tai Chi learning by practicing form(s) only. Bare hand practice is just one of various aspects of Tai Chi. Still available practice may use sword, saber, spear and staff, up to ball, and ruler. It is also true that some of training with those tools is not worldwide spread as there are very few masters who still know and practice them. The bare handed Tai Chi is a set of eight hand movements and five leg movements. Hence it is sometimes called the thirteen techniques. The eight fundamental Tai Chi hand movements are: warding off, rolling back, pressing, pushing, spreading, taking, elbowing, and leaning. The five fundamental leg movements are: moving forward, moving back, moving to the left, moving to the right, and remaining in the center. Tai Chi and all Chinese martial arts are not something that a person could grab instantaneously. They are meant as a lifelong learning and developing and definitely not something to grasp or understand immediately or even learn in the first hour. It took me more than ten years to do the form alone. I still may need a suggestion or external help. 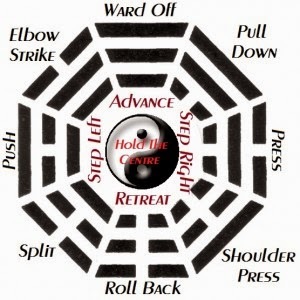 The first step into the Tai Chi world is by learning and understanding the basic theory, fundamentals, and principles. Posture, fundamental leg and hand movements are to be cultured. Then, the solo sequence is studied from about six months up to three years. The next steps that are taking up to three years each are learning calmness and relaxation and internalization of the proper coordination of the breathing. Only after that is accomplished, one should start to discuss and investigate the martial art application of the postures. Until this moment Tai Chi is done in a very slow and soft mode, and with adding the martial art substance, one begins also to train speeding up the solo sequence. If practiced only on the level of the first step up to slow solo sequence, the healing up potential of Tai Chi may be achieved but the martial arts aspect is not reached. If martial arts aspect is not reached it is as playing football and not scoring a goal. 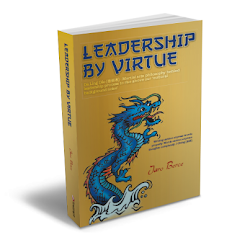 If I compare leadership with Tai Chi I would first point out: can you learn leadership over the night? Can leadership be without theory, practice, try and error? In my blog Nonverbal – body language and Leadership I described how our body language speaks for us – by practicing Tai Chi a leader can definitely improve it. Self-awareness, stability, managing people energy, all that I have written about in my previous post(s) (miniseries of: Learning Leadership from Martial Arts) could all be learned through practicing and understanding Tai Chi. And it communicates into a remarkable leadership. I am sorry to disagree with you the slow practice of taiji is the highest level of practice and not the beginning.The middle speed is for the beginning. Only in modern taiji the very slow movement is the start. Zamir, I like your observations. Tai Chi is a martial art and if you have to use it then you should use it in the way that protects you. The timing and not the speed is then important. As for beginners I agree with you that "middle" speed (most would say slow) is the past to start with. Yes "you need to know very well the principle of the movement and yourself" and as well opponent too. Thank you for your wisdom Zamir.